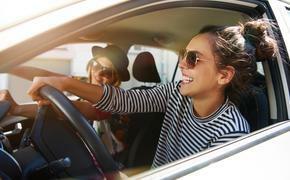 Avis Budget Group had such a good time announcing its second quarter earnings on Monday that the car rental giant is already looking forward to the third quarter. The Parsippany, N.J.-based company said its second quarter revenue and earnings were both up compared year-over-year to 2013. Revenue of $2.2 billion was 10 percent greater than a year ago, while adjusted earnings climbed 19 percent to $213 million. Net income was up 36 percent to $74 million. The earnings boost were attributed to an eight percent increase in rental days in the second quarter, and increased pricing in the North American market. And Wall Street was pleased. 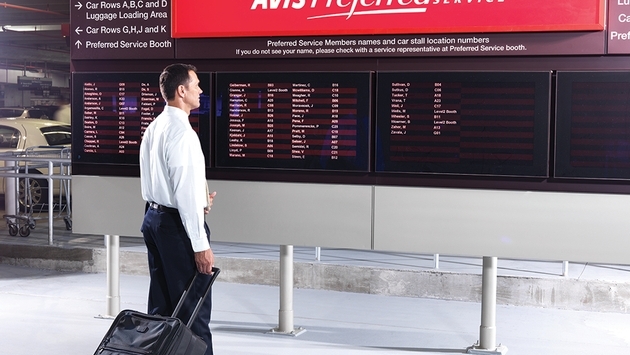 Avis’ stock price shot up almost four percent over Monday’s close of $58.12 per share. As of 10 a.m. this morning, the stock was trading at $60.89. "Our strong second quarter results were driven by our continued growth in both volume and pricing in North America and our relentless focus on accelerating growth in our most profitable channels," Ronald L. Nelson, Avis Budget Group chairman and CEO, said in a statement. “Summer volume and pricing have continued the trends we saw in the first half of the year, and we expect to post record results in our third quarter."